Riding boots and sweater socks. I have neither, by the way, but I love them every time I see them. 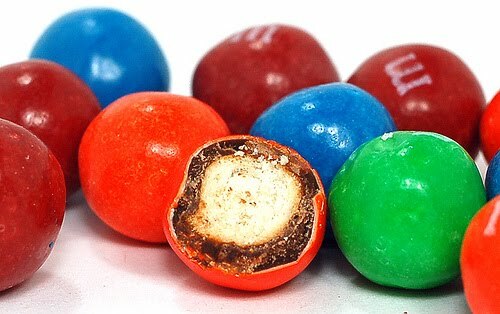 Pretzel M&M’s. Oh that sweet-salty goodness. My Oxford shirt. Really…love, LOVE it! Psalms. David got it, ya’ know? Neutrogena’s Pink Grapefuit Products. Not only have they cleared up my skin like a charm, but they also smell like heaven! Our home in the Fall. I can’t believe how much my girl has grown! This was taken almost exactly one year ago. We fell in love with this place last year at this time, and now I remember why! What about you? What are you loving right now? !